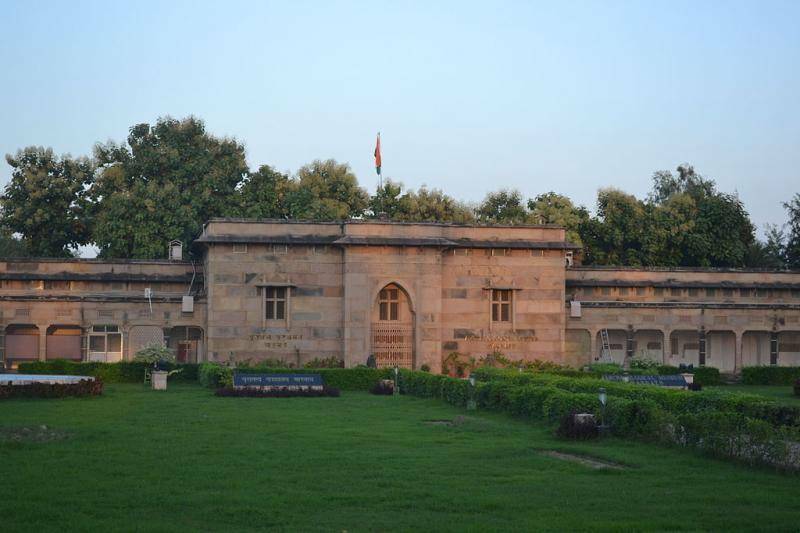 Sarnath Museum is situated near Varanasi in Uttar Pradesh. Maintained by Archaeological Survey of India, the museum houses the excavated items of Sarnath Archaeological site. It was founded in 1910 by Sir John Marshall who was then a Director General of Archaeological Department. Antiquities are exhibited in all five galleries and two pass ways of the museum. The Buddha and Bodhisattva images are most exquisite collections. The renowned collection has the sandstone sculpture of Ashoka’s Lion Capital. The multi armed Bodhisattva enthralls the visitors. Most of the collections belong to the time period ranging from 3rd century BC till 12th century AD.